This is often what new clients say when they walk into Metro Gym with me for the first time. 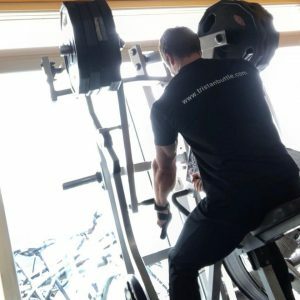 In all honesty, most people who train with me are often nervous & intimidated, so the idea of training at ‘proper gym’ scares them. However, after about 10 mins, I always see a HUGE shift & their anxiety & fears are quickly forgotten! 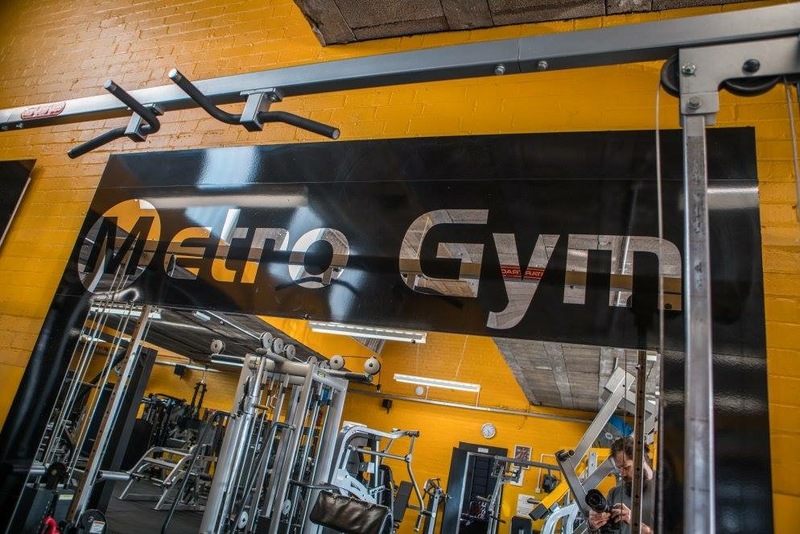 The thing is, because Metro Gym is a ‘proper gym’, you will find that everyone in there is training with purpose & as a result, nobody cares! Nobody will judge you or stare at you based on how you look. Nobody will care if you have the latest gym gear or not. Nobody will care what level of fitness you have/don’t have. Ladies: nobody will care if you are not wearing full make up or whether you have or haven’t had your hair done! Nobody cares what you are doing, they simply know you are there to train & as result you will always be welcomed. The only involvement from others will be some friendly banter, a helping spot on a lift, or some general words of encouragement. 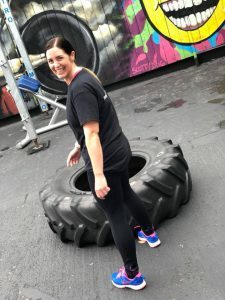 The truth is a ‘proper gym’ could be exactly what you need if you want to make the difference between simply ‘going to the gym’ & actually training..
P.S -To read more about my services at Metro Gym click here. ← Are you confused about carbs?